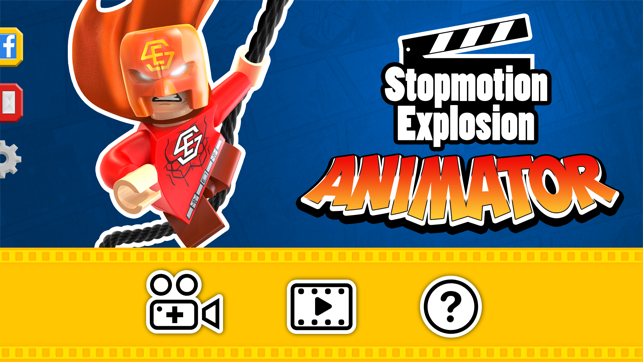 Stopmotion Explosion Animator is a fun and easy to use animation app for iOS! 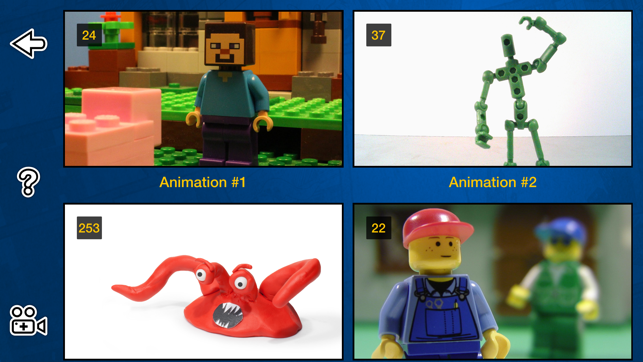 Make amazing movies with the creative power of stop-motion animation. * Capture and preview your movie while you animate. 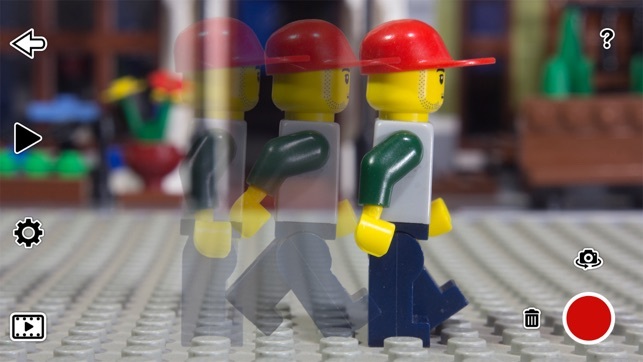 * Manually adjust & lock the camera focus - essential for creating high-quality animations! * Image-grid overlay achieves great image composition. 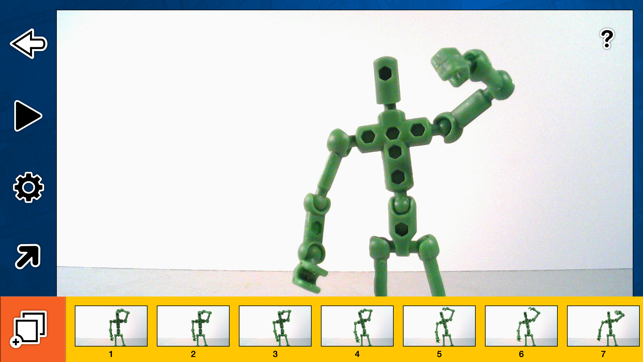 * Use onion-skinning to compare your current frame with previous captures - this feature makes smooth animation a snap! * Save and reload your animations for work at a future date. * Adjust your movie’s framerate. Lower frame rates are good for beginners, while higher frame rates are great for pros! * Export movie files which can be uploaded to YouTube, edited with other apps, and more! Hello I know this game was made for 4 year olds and I’m 9 only one complaint I wish you could do more with editor mode, like import sounds and draw on the screen and make little word bubbles I wish more people continue to make apps like this thank you.